As we continue to search for ways to make our homes more energy-efficient, some are finding that reverting to old methods is opening new doors. 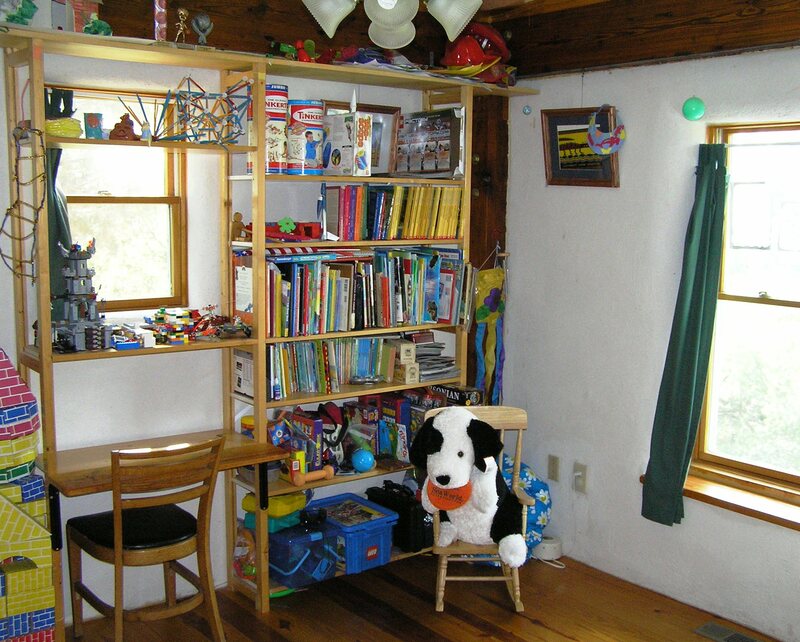 One such old building practice that is catching on across the nation is straw bale construction. 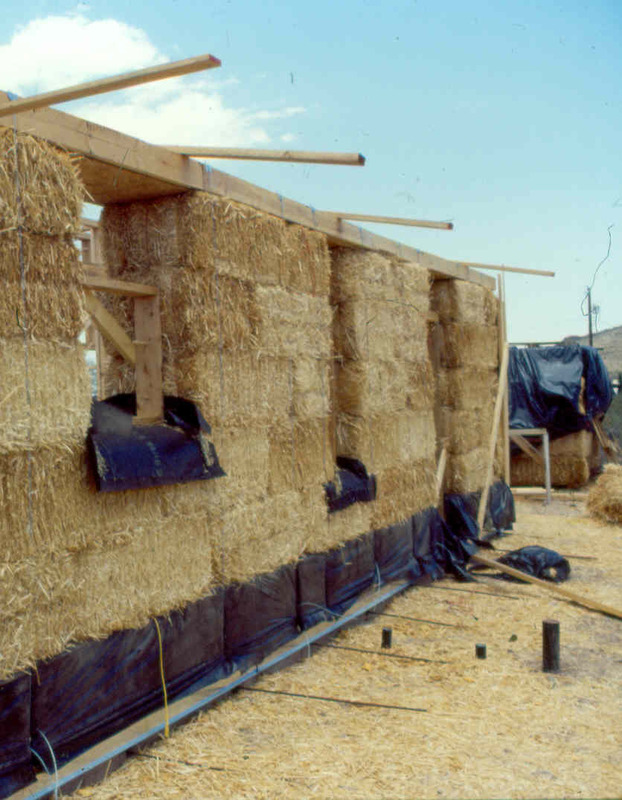 There are two types of straw bale construction; post and beam and Nebraska-style. A post and beam building is framed of wood, steel, or concrete, and straw bales are used as insulation. 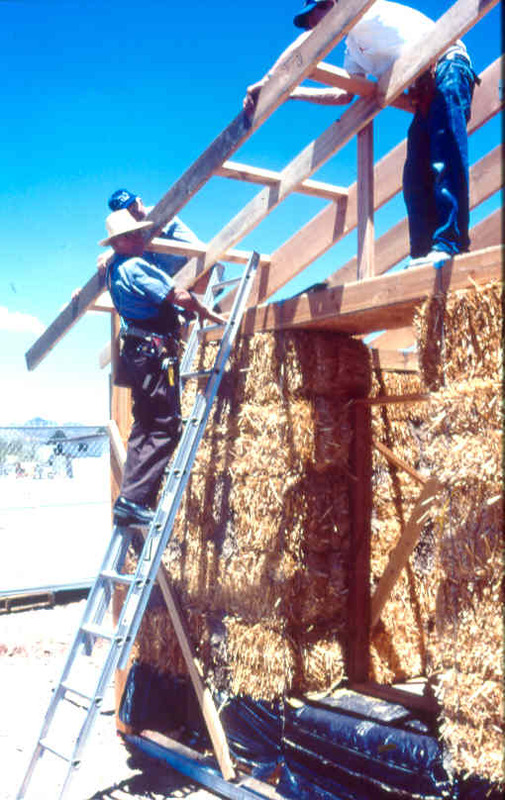 In a Nebraska-style building the straw bales provide structure for the building, particularly for the weight of the roof. Wood stakes or steel rods are inserted into several bales at a time for attachment. Wires are also wrapped around the bales for further securement. While stucco, concrete, and plaster are popular facades, almost any exterior finish material can be used. Normally straw is a waste product that is burned because it does not decay quickly. This is problematic because as the straw burns it releases hazardous toxins, like carbon monoxide into the air. By using straw for construction, you are doing the farmers and the environment a favor, not to mention that straw is a renewable crop, which supports sustainability. As mentioned before, straw decays slowly. For farmers, this is a bad thing. Yet builders can take advantage of this characteristic. Materials that are resistant to deterioration certainly have the makings for a better home. 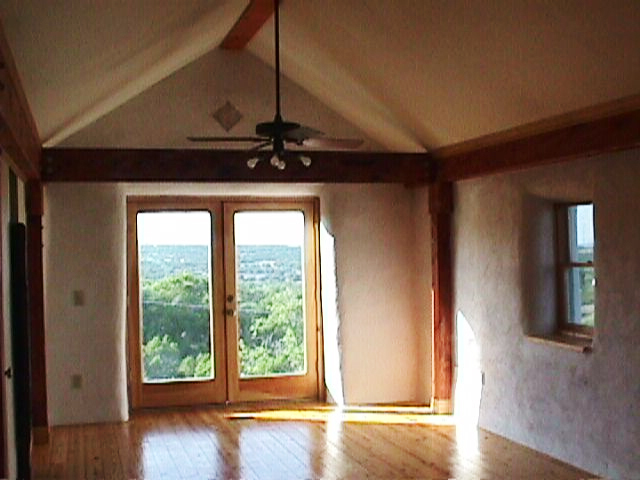 Straw bale constructed homes have proven to be quite energy-efficient because they provide excellent insulation. Another benefit of straw bale construction is the lack of termite infestation. Surprisingly, straw bale constructed homes are fire resistant: the bales are extremely dense and because of that do not let in much oxygen. How long has straw bale construction been around? Pioneers in 19th century Nebraska started constructing temporary buildings with straw bales. They soon found out that the buildings could not only endure harsh winter weather, they could also provide decent insulation. Need proof that straw bale homes can withstand time? The oldest known straw bale home still in existence is the Burke House in Bayard, Nebraska, which was built around 1896. Where is straw bale the most popular? Today, straw bale construction has not only gained popularity in the United States, but also in many other countries, most notably China, Canada, Australia, France, and Mexico. 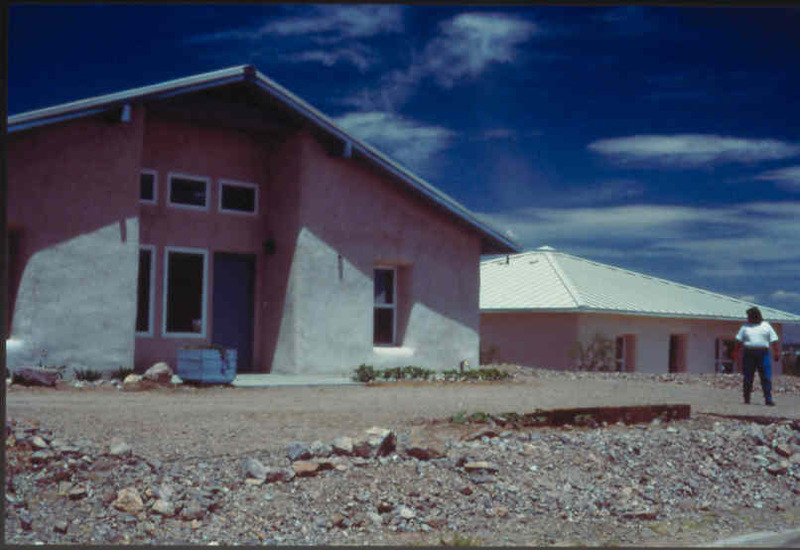 Within the United States, it is most popular in the Southwest, particularly in Texas, Arizona, California, and New Mexico because of the aridity, although wetter regions such as the Pacific Northwest have also been seeing success with straw bale construction. More in this category: «Considerations for Building Green »A New Color for Water?